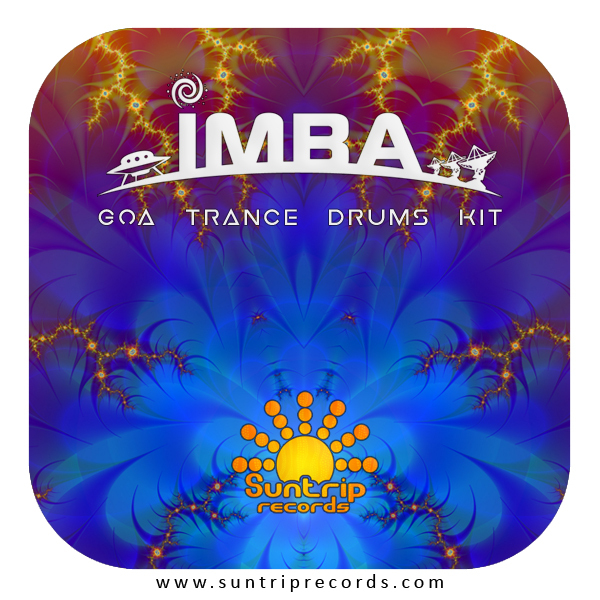 Imba has just released the Ultimate Goa Trance Drums Kit! Made and tested by Imba on various dancefloors around the world over for almost 10 years... and it's for FREE! Original samples from legendary Roland's machines such as: JD 800, JD 990, Juno 106 (Typhoon), JV 80, JV 1080, MC 09, MC 303, R-8, R-5, SC-88, SH-09, SH-101, System-100, TR-505, TR-606, TR-707, TR-808, TR-909... heavily processed. Some of them made with modern tools so they can fit to more modern styles of Psychedelic Trance genre. These drums are taken from all his released and unreleased tracks. In pack you can find samples from his lately released album 'First Encounter'. Drums and percussions for everyones taste and style!